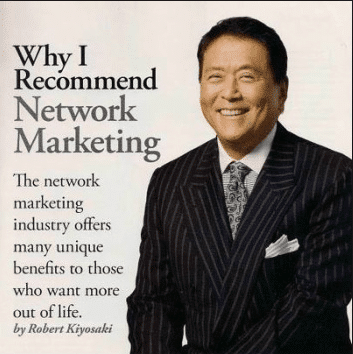 Robert Kiyosaki is best known for his Rich Dad Poor Dad series. Rich Dad Poor Dad, was a #1 New York Times bestseller. 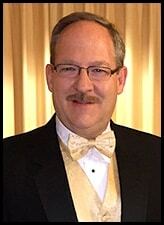 He has written over 15 books which have combined sales of over 26 million copies. In this video he explains why network marketing is a perfect business of the 21st century. If you were wondering if you are in the right business as a network marketer, take a deep breath and relax. According to Robert Kiyosaki, you’re in the right place at the right time. It has all to do with the skills you learn and not so much the company you’re in. Even if the company dies, the skills and training you gain will last a lifetime. If you’ve had questions and would like to speak with me directly click here and get one of my Free 30-minute Coaching Calls.